“We had no money, no tractor, no seed drill.” – remembers István Molnár. The name of Agrár-Beta Ltd.’s managing director is not unknown in agriculture. After the winding-up procedure started in 2000 at the Alkotmány cooperative in Dombóvár, István and his associates founded the company in January 2001 with 35 people and 970 hectares of land which has become the most important farm in the region in just a few years. “In the first year we were able to acquire our current site, an IFA truck, two MTZ tractors and some small work equipment from the cooperative’s values at the auctions. We worked with monthly business and financial plans because we had to really think about what we are spending our money on.” – says Molnár. However, starting from scratch allowed them to build an economy operating along a minutely pre-planned concept. It took four years to lay the foundations, while the Agrár-Beta Ltd. became the educational farm of the University of Gödöllő. The period from 2004 to 2006 brought land growth, the company reached 2200 hectares with purchases and lease contracts. This brought a new challenge to management, as more land was to be financed. Expenditures did not allow the company to start a new direction at this point, but the years of hard work has laid the foundation for future developments. 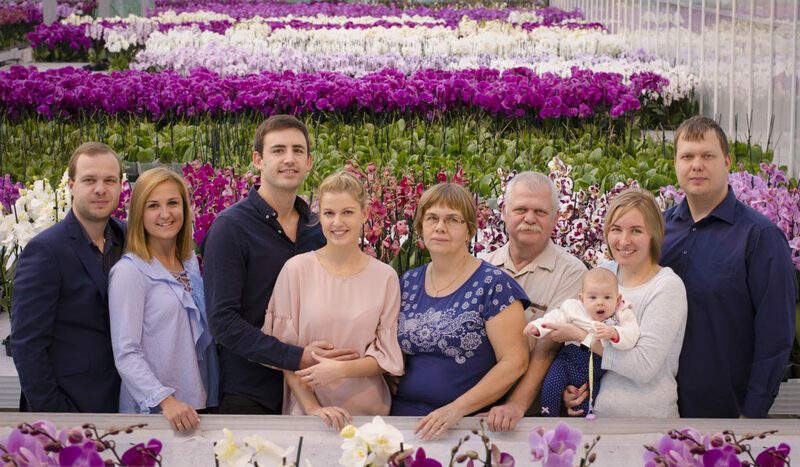 “Even the original plans included the creation of an orchid garden that uses the waste heat from the biogas plant. When producing 1.6 MW of electricity, 1.9 MW of waste heat is generated. 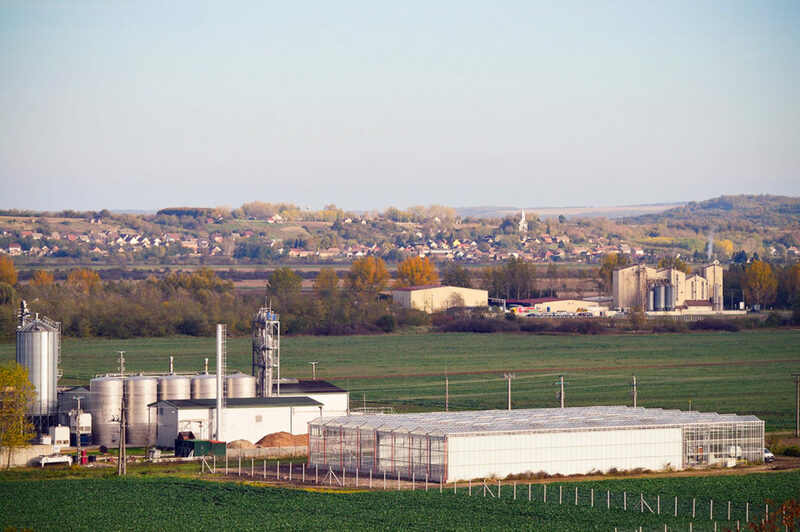 We are already using it in our bioethanol plant to reduce the use of wood chips, but we still have significant unused reserves.” – said Molnár István about his plans. 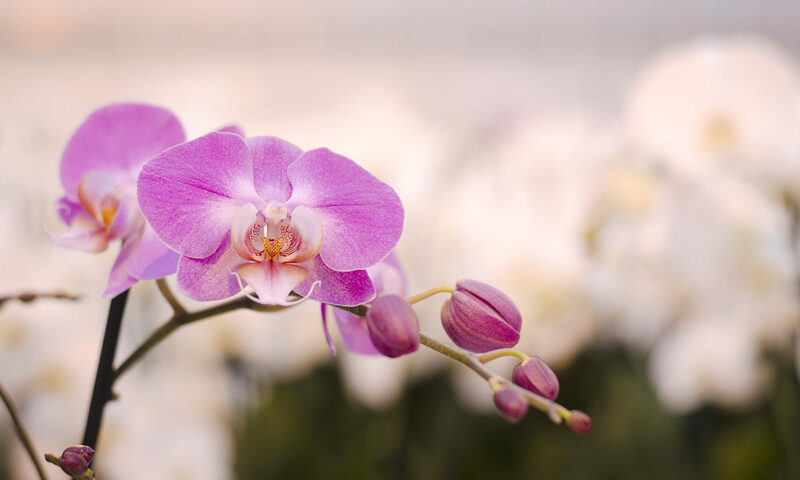 “The orchid loves warmth, and is also highly sought after on the market. In August or September 2017, the 1500 square meter greenhouse will be ready. This is not a big deal for now, but it will be enough to learn and create more jobs.” In addition, the establishment of a 1MW solar park has begun at the Agrár-Beta site, and is expected to produce electricity in April. In recent years, the costs have decreased significantly, the solar cell has become cheaper, but still has a payback period of over 10 years. However, according to István Molnár, the solar cell farm is still a good investment, as it works for twenty-five years.